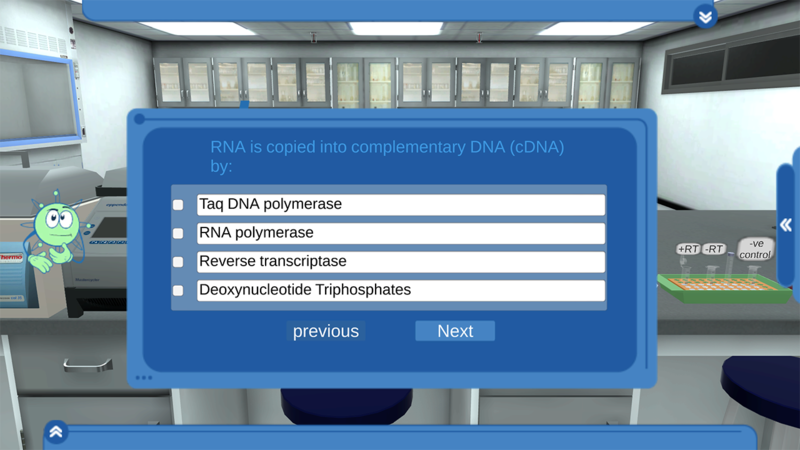 Gain experience of the principle and practice on Real Time polymerase chain reaction (PCR). as gel electrophoresis and image analysis. In real-time PCR, PCR product is measured at each cycle. 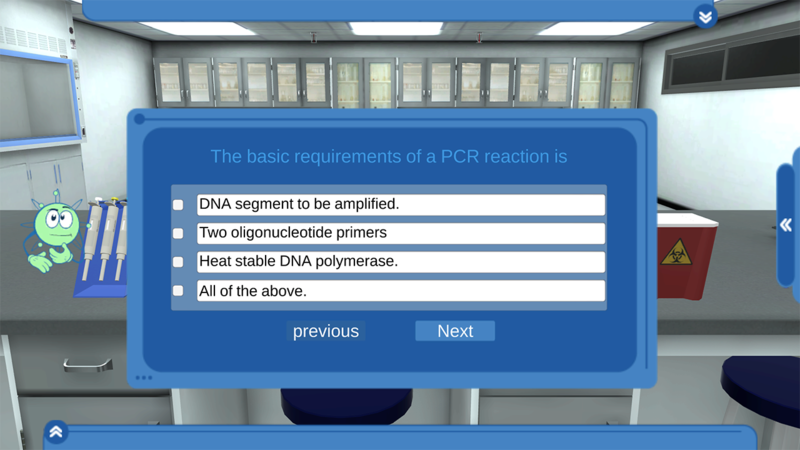 Ability to monitor the progress of the PCR reaction as it occurs in real time. Ability to precisely measure the amount of amplicon at each cycle, which allows highly accurate quantification of the amount of starting material in samples. An increased dynamic range of detection. Amplification and detection occurs in a single tube, eliminating post-PCR manipulations. - In the real time PCR, we get threshold cycle which is the cycle number at which the fluorescent signal of the reaction crosses the threshold then through the standard curve the concentration of each sample could be calculated. - The standard curve is a dilution series of known template concentrations can be used to establish a standard curve for determining the initial starting amount of the target template in experimental samples. Two primers (Forward and reverse). To amplify a targeted DNA molecule during the PCR in real-time. You can easily access more than 130 of the 3D simulations of Physics, Chemistry and Biology anytime via your PC, laptop, tablet or even your smartphone, without any need to install an additional driver software. 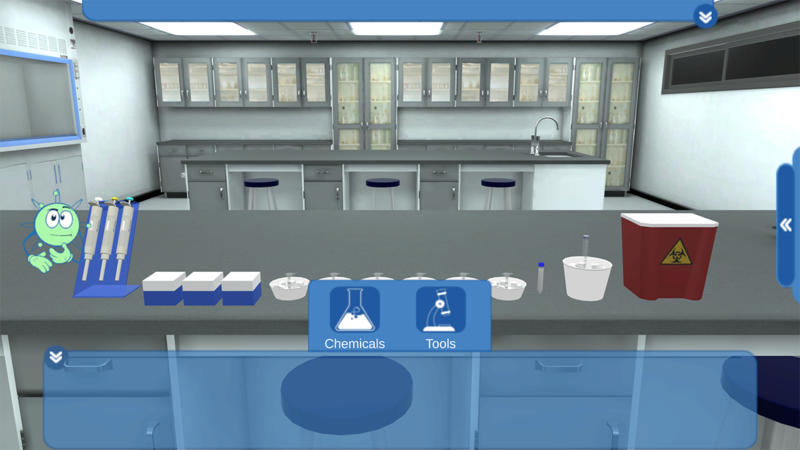 Our virtual lab aims to facilitate the science teaching process for educators and also make it easy for students to absorb the theory and the application of all science experiments. All of the 3D simulations are baked with a helping multimedia files to ensure that all learners can perform the science experiments without facing any difficulties. 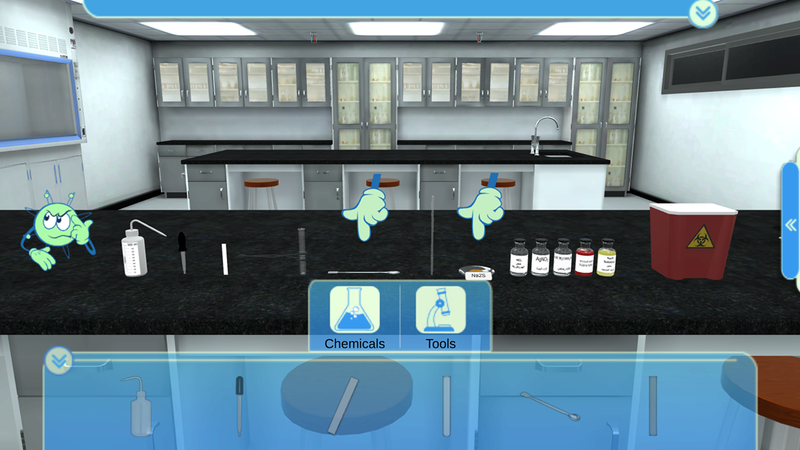 Save most of the money you always dedicate to spend on the materials and tools of the physical science labs. 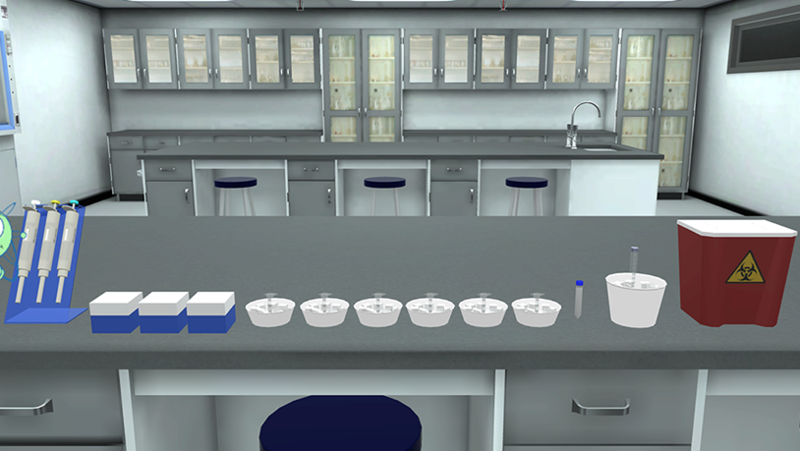 PraxiLabs will enable your students to repeat the steps of the experiments for unlimited times without any need to spend more money to get lab supplies. Praxilabs will reduce the regular costs that allocated for the maintenance of the equipment of your physical labs as well as helps to increase its lifetime due to the lower frequency of usage. You will also be able to teach your students how to perform the science experiments that requires a very expensive equipment without the need to purchase such equipment.